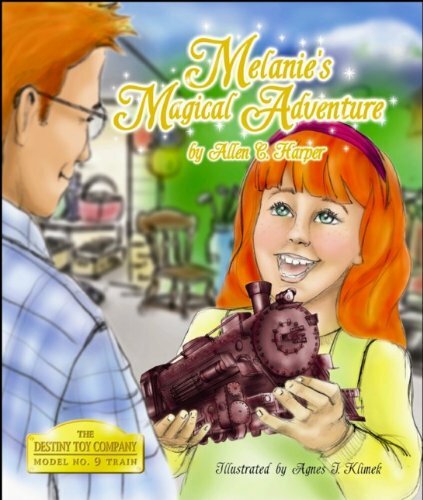 It was “Destiny” that brought 10 year old Melanie and this old toy train together. The magical events that unfold in this short story are captivating and endearing. The impact that this little girl along with the Destiny Toy Company Model No. 9 Train have on the lives of others, will touch your heart as well as your children’s.